"Before, During and After Your Move"
The energy performance certificate is a report that describes how efficient a home is in terms of energy consumption. 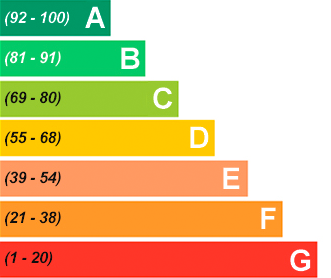 It assigns an energy rating to each home on a scale which ranges from "A" (the most efficient) to "G" (the least efficient). 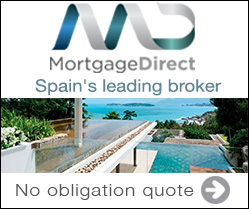 Spanish homes which are designed to keep "cool" in the summer months, traditionaly have lower EPC Ratings. This is a 3-storey terraced house with 2 double bedrooms in a private urbanisation. The living / dining room is very spacious and has a wood-burner. There is a fully fitted traditional style kitchen which is in good condition. The house also has 2 bathrooms. This townhouse benefits from a balcony that overlooks the communal pool, and it also has a small private terraced garden. The property has a covered parking space.